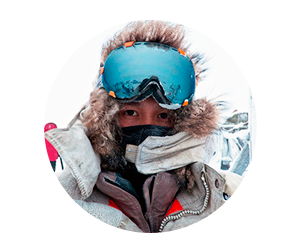 Hello, I'm Egor Fedorov - a Ui/UX designer and front-end developer with an entrepreneurial mindset from Yakutsk in Russia. My expertise are mainly within product design, front-end development and business strategy. I combine that with my entrepreneurial mindset. Scroll down to check out some of my work or get in touch. just send me direct message or contact me listed below.